King of Jasmine Agarbathi is a hand-rolled incense stick from India. As the name implies, this is a pure Jasmine-scented agarbathi. Because Jasmine is used in vision and psychical work, this aroma is favoured by card readers and spiritualists. The colourful packaging (of the 1960s era in design) is a swirl of psychedelic abstraction in which tiny Jasmine flowers twinkle like stars. It is manufactured by the Parekh Perfumery Works of Bombay, India, and is packed 15 grams (approximately 15 sticks) to the box. A similar fragrance is found in King of Mogra incense. 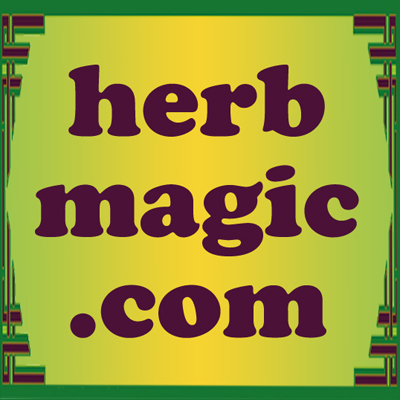 Order King of Jasmine Incense from the Lucky Mojo Curio Co.